Are there just not enough wearable options in your life? Well, LG is going to be getting into the game come May 18th. The company's previously announced Lifeband Touch and corresponding Heart Rate Earphones will be on sale at that time to augment your person. These devices were announced back at CES 2014, but now we've got a release date. 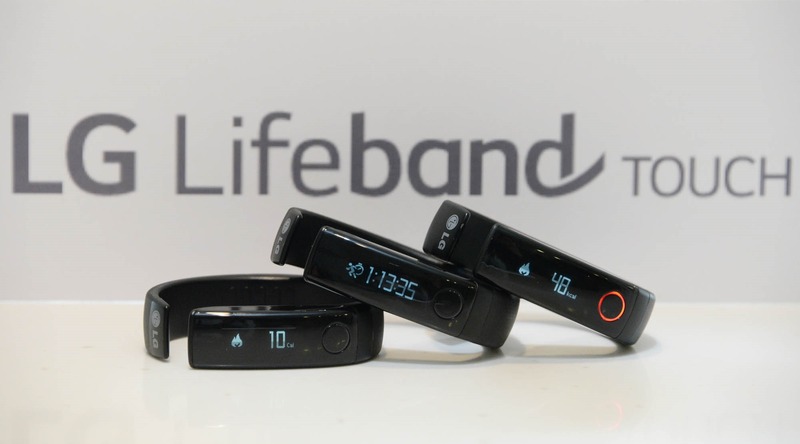 The Lifeband Touch is mostly a fitness tracker with a small OLED screen, but it can also pipe in all your notifications and do a few other tricks. It's not a full-fledged smart watch, though. 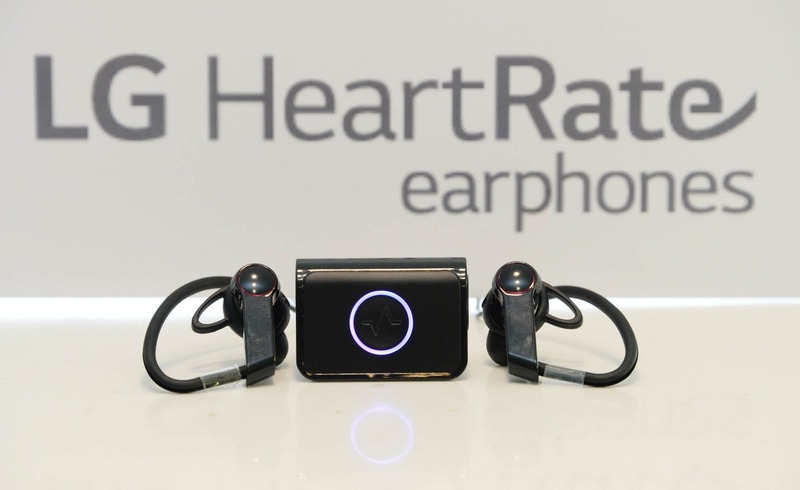 The earbuds are able to track your heart rate and log that data with a smartphone or the Lifetouch. LG said in January the price would be $179.99 for each device, but the new PR doesn't mention price at all. We're going to run with that until LG says otherwise.